Whether you are looking for the heavy duty rope for dragging or pulling, Frankferrisco.com is the best rope distributors and wholesalers Las Vegas, NV. At Frankferrisco.com, our main aim is to supply you with quality products at competitive prices. Our customers are always getting the best rope products in the industry. 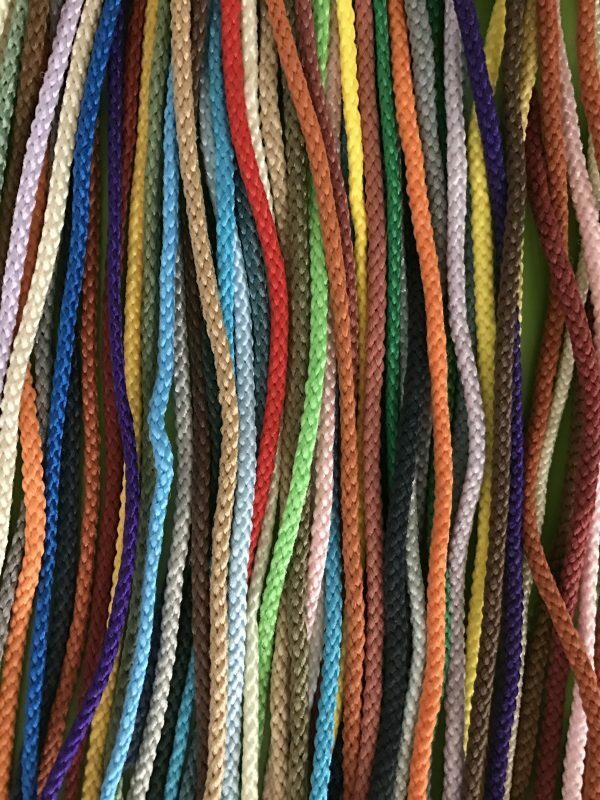 These ropes are made of 100% biodegradable cotton ropes and they are used for macramé, weavings, tying, wrapping, bundling, agriculture, cat scratch poles, arts, and crafts, etc… Also used for toys, horse leads, and for other general purposes. Climbing rope is also used as a safety tool. This rope is made and primarily exercise. Frankferrisco.com provides the best climbing ropes in the rock climbing industry. Polyethylene and Polyester ropes are made up of polymer and are available in different colors. 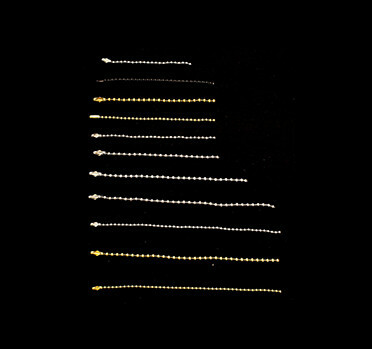 These ropes are resistant against chemical and abrasion. Are widely used for animal leashes/halters, marine, camping, tie downs, handles, food industry, and pulleys. Nylon is the strongest of all ropes. It is used for absorbing tremendous shock loads. This rope is resistant to oil, gasoline, and most chemicals. 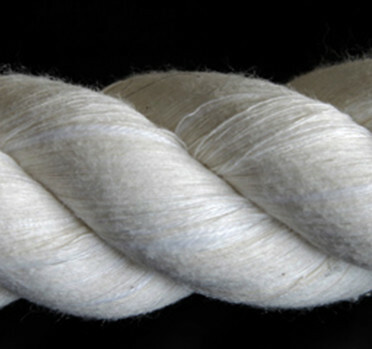 It can last longer than natural fibers. As a leading stocking warehouse of quality rope, we invite you to browse these products online and call us today for further details.